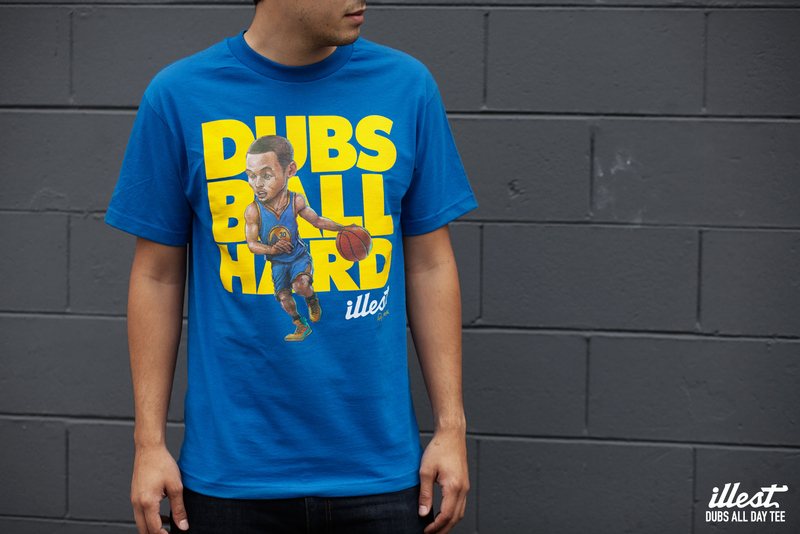 Show your Warrior pride with our Illest Dubbs All Day Tee, featuring a handdrawn illustration of Stephen Curry by folks at The Green Balloon. Available only on our online stores here. Phil Mamuyac is an illustrator based in New York City. Originally from the California Bay Area, he graduated from San Jose State University with a Bachelor of Fine Arts in Illustration/Animation. His clients include: Electronic Arts, Sony, Disney, Playdom, Zynga, Degree, JPMorgan Chase, Fox Entertainment, Adventure Works Studios, Funzio and Hershey’s. 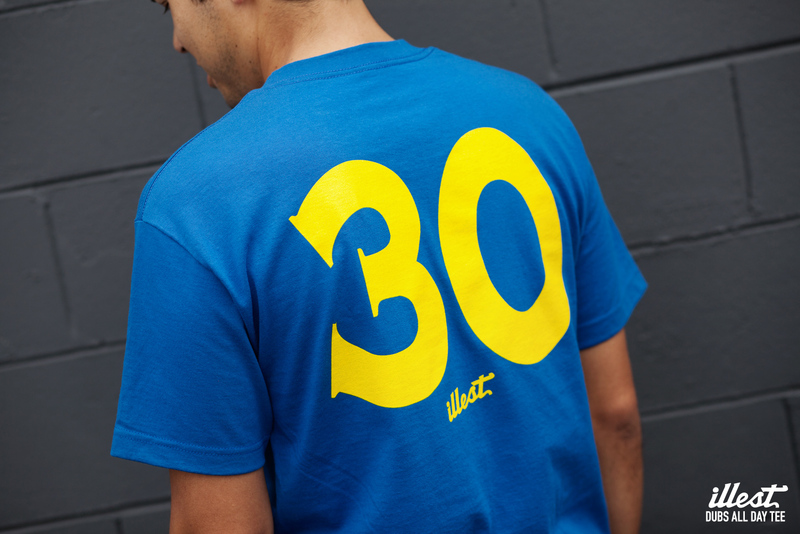 He likes tacos, donuts, and the TV show “Community”–but not necessarily in that order.